It’s an understatement to say that starting college brings with it a lot of changes. New people to meet, new places to visit and new responsibilities to take on. And, of course, the roommate. A survey done by Towson University in 2011 showed that nearly 90 percent of incoming freshman have never shared a bedroom with another person, so it’s a small wonder that any one of the 75 percent of new students who are randomly assigned a roommate manage to survive a year without packing up and finding a new place to live. And an even bigger wonder is when those two strangers end up becoming the best of friends. 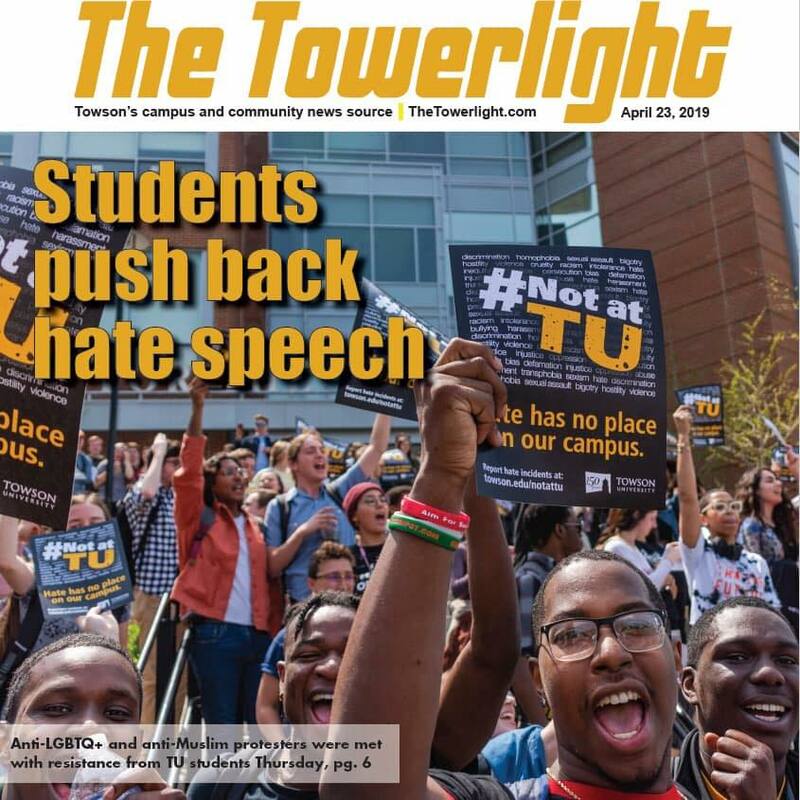 In the summer of 2013, current sophomore Abby Smith received an email from Towson University containing the details of her living arrangements for the coming semester. At the bottom of the email she read what was then just the name of a stranger, but is now far from unfamiliar. Smith and Larkin, who were randomly assigned to live together in Douglass House their freshman semester, are two students fortunate enough to have found both a good roommate and a healthy friendship. “There was that first week of getting to know each other and testing the waters … after two weeks or a month we were completely friends,” Smith said. Smith said some of their success was due to the fact that Larkin and her were roommates first, and friends second. After discovering that they were compatible enough to live together, becoming friends was a natural transition since they already got along so well, Smith said. However, Smith and Larkin also agree that listening and vocalizing any concerns or requests, no matter how small, are even bigger parts of creating a good roommate relationship. Jerry Dieringer, the assistant vice president for Housing and Residence Life also said that good communication is important for students to have a positive roommate experience. Dieringer, who has over 25 years of experience in student affairs, said that he has found that about 80 to 85 percent of roommates work out regardless of whether they were randomly paired or requested to live together. 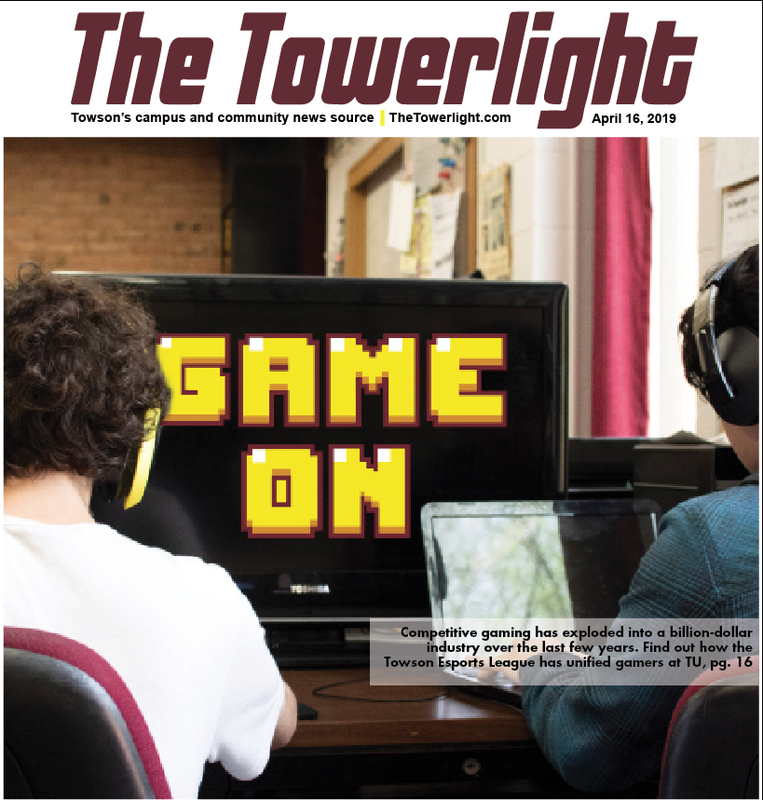 “Even if you picked your roommate and you knew who he or she was does not mean you are going to be good roommates if you don’t communicate,” Dieringer said. Many small and unpredictable factors can determine the success of roommates, one reason why online surveys that attempt to match students with their “ideal” roommate, are not primarily used at Towson. Senior English major Tyler New said that although he did complete a lifestyle survey prior to being assigned a roommate in Tubman (operated by Capstone Management, not Towson University), the resource was not very helpful. After filling out the information at the end of his sophomore year, by the time he moved in a full year later his preferences had changed. “That’s why our sleeping schedules didn’t sync up,” New said of his first roommate. Dieringer said that this is another example of the flaw in systems such as these, and that graduating high school seniors who fill out the surveys often develop completely different interests, friends and living habits by the time they begin school in the fall. Smith and Larkin, however, have not changed or grown apart. They plan to continue living together and sharing a room in Cardiff Hall Apartments, a local apartment community located on York Road directly across from campus, next semester. Cardiff, Donnybrook Apartments and Kenilworth at Charles Apartments are three local apartment communities home to a large number of Towson students, and are also sister communities owned by Continental Realty Corporation, or CRC. 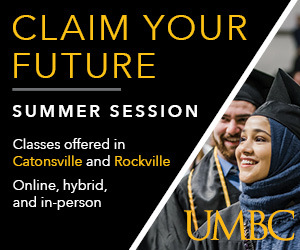 For this reason, CRC maintains a partnership with Towson University to help students with the transition between on-campus and off-campus living. 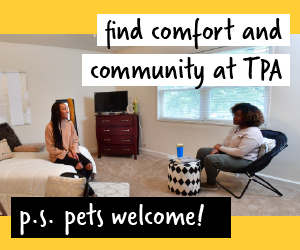 “We really do work closely with the university so I feel like that makes it easier for our students to kind of transition,” Towson alum and leasing professional at Kenilworth at Charles Apartments, Raven Coleman said. CRC works with Towson’s Community Ambassador program throughout the year to plan events where students looking to move into off-campus communities can learn about their options about how to find a good roommate. “We kind of bridge the gap between commuter and off-campus students and try to make them feel more of a part of campus,” senior and student director for the Community Ambassadors Program Andrew Luck said. Student Activities and CRC worked together to put on a “Roommate Expo” event on Feb. 9, during which students were lead through a series of discussion and icebreaker exercises similar to speed dating, with the goal of finding potential roommates. Luck said that he hopes that this event will help to prevent students from finding themselves in bad living situations, and to help students feel more comfortable when choosing a roommate. “I found so many people after the event who said they really enjoyed this event … especially a lot of transfer students coming from other school saying that, ‘my school didn’t offer this kind of thing,’” Luck said. The Community Ambassadors also hosted an off-campus living fair on Feb. 25, where local apartment communities visited Towson in an effort to reach out to students. This week, on March 7, the Community Ambassadors will be helping with the Apartment Bus Tour, where interested students and parents can take part in a guided tour of three local apartment communities. Herold, who launched the off-campus living series, works with the Community Ambassadors to host events like the bus tour, roommate expo and off-campus living fair. 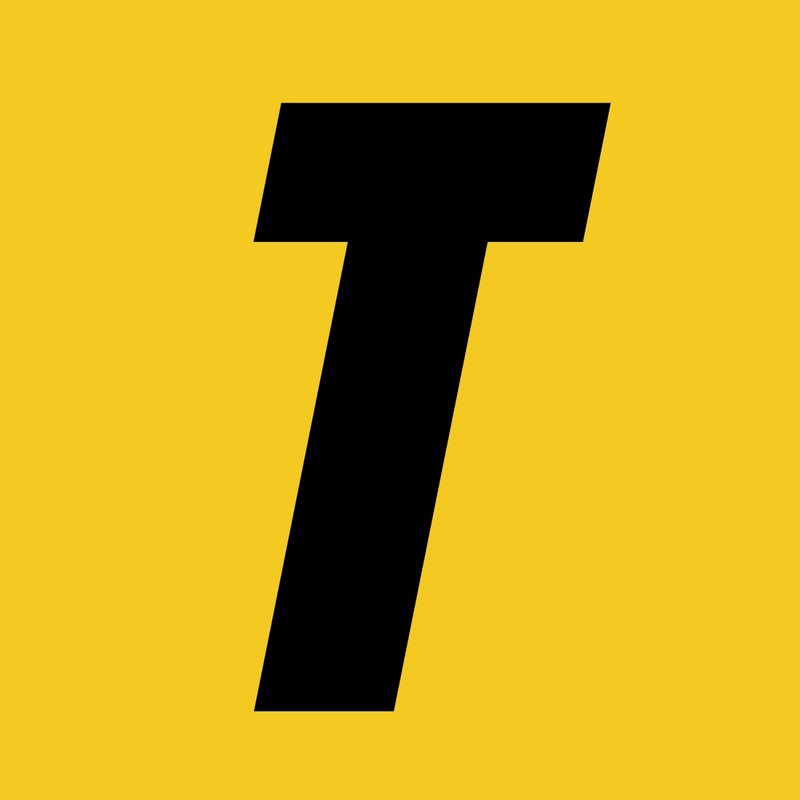 If students are not able to attend such events, Towson Housing and Residence Life also has additional online resources for looking for a roommate off-campus. On their website they feature both a listing of local apartment complexes as well as a space for both “housing available” and “housing wanted” advertisements. 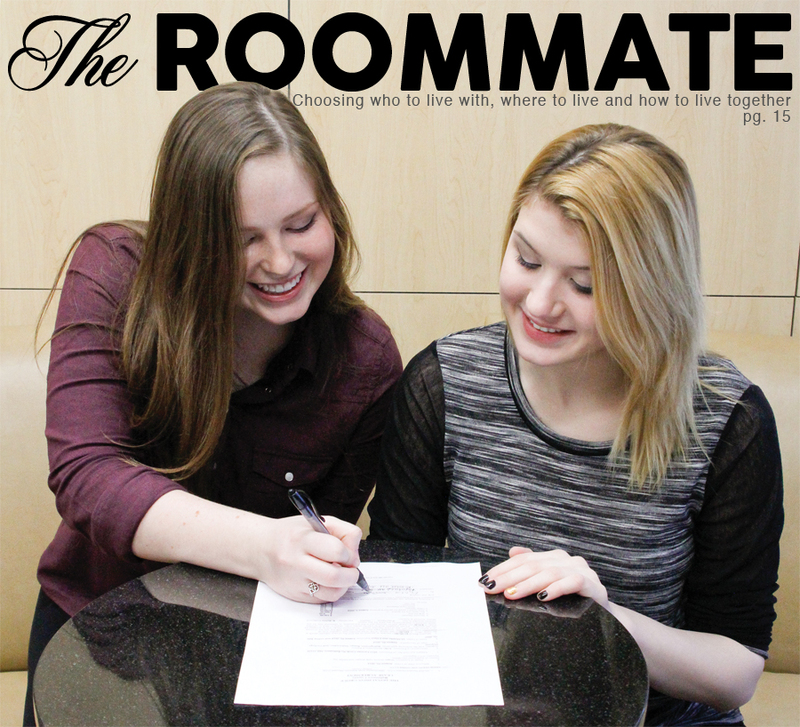 However they find their roommates, Herold said that it is important for students to take the time to “interview” anyone they might consider living with to determine how compatible they are. “It’s not just about finding a roommate. It’s about finding common areas of compatibility, affordability, lifestyle differences, lifestyle similarities and just finding out if that person is a good fit for you,” she said. Herold said that when choosing a roommate, it is important to determine whom you are most comfortable with, not necessarily who your best friend is. Yet for roommates like Smith and Larkin, sometimes it doesn’t matter what similarities or differences there are. Sometimes things just work out. “We like a lot of the same stuff, so that really helps, but we’re also different enough that it helps too,” Smith said.